Sanitary Solutions is your stocking source for distributors who service the bakery, beverage, cosmetic, dairy and food process industries. TGpro Sanitary A-270 Tubing - We are proud to announce that we are the exclusive supplier of 3-A, A-270 Thai-German Sanitary Tube. Sanitary Solutions is your stocking source for 6”, 8”, 10”, and 12” A270 Polish ID/OD in T304 & T316L alloys. We also stock 6”- 12” fittings and gaskets and 6” Clamp Ball Valves, 6” Clamp Butterfly Valves and 6” Clamp Check Valves to meet your large diameter requirements. 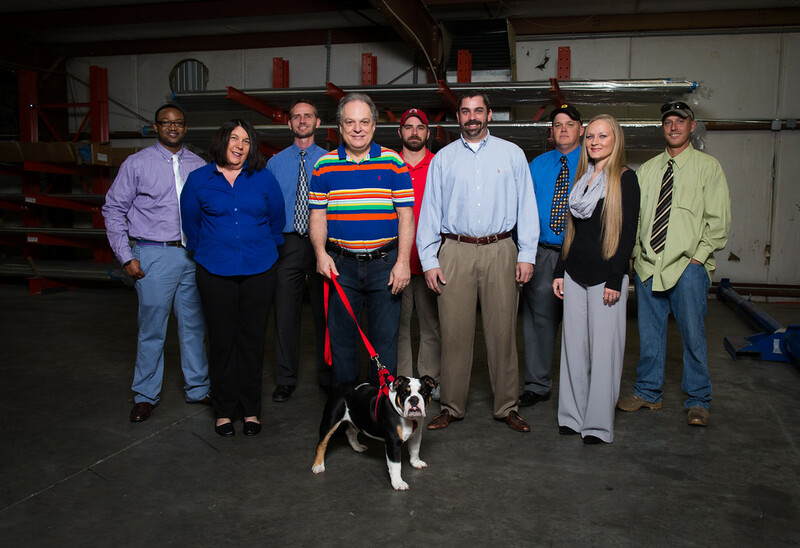 As we fast forward, we added our son and daughter-in-law Tommy and Tammy, Henry, Wayne, Drew, Frank and our latest addition - Angus, who heads ups the Bulldog Fittings and Valves Division. If you need to speak with Angus, please call for an appointment since he is devoting so much of his time to research and development and is out of the office a good bit of the time spending the company’s money. As for the rest of the staff, Tommy, Henry and Jeff are tied to their desks and will gladly answer your calls as we have several toll free lines. You can reach the sales team locally at 803-796-2842 or 1-888-909-3569 or 1-855-640-7871 for sales inquiries, questions or sanitary needs that you may have. If you wish to visit us, our offices and warehouses are conveniently located at 49 C. Trotter Road between I-20 & I-26 in West Columbia, South Carolina. Sanitary Solutions sells to and supports distributors throughout the United States, Canada and South America who work with end-users in the Bakery, Beverage, Cosmetic, Dairy and Food Process Industries. 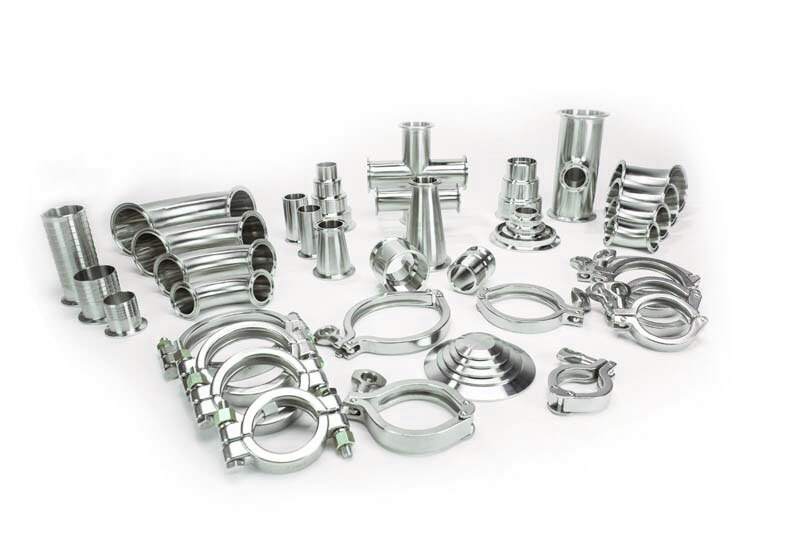 As a distributor of our products, we will support your efforts and provide you with competitive pricing, generous inventories, same day shipping, and over 15 years of experience in the stainless steel process industries. We are always in search of NEW products to aid your sales and marketing efforts. Feel free to contact our sales team toll free at 1-888-909-3569 to discuss your new product needs. Also, please take a moment to subscribe to our monthly e-newsletter that includes new products we are stocking as well as industry news. Phone: 888-909-3569 | TOLL FREE 1 : 888.909.3569 | TOLL FREE 2 : 855.640.7871.